Hi Guys, I'am getting multiple inquiries for the same potential customer from the 2 forms on my home page. Apart from annoying the customer as he thinks I'm not getting the form, its causing a bit of confusion my end. Can you take a look and see what I've done wrong. Link to both forms below. 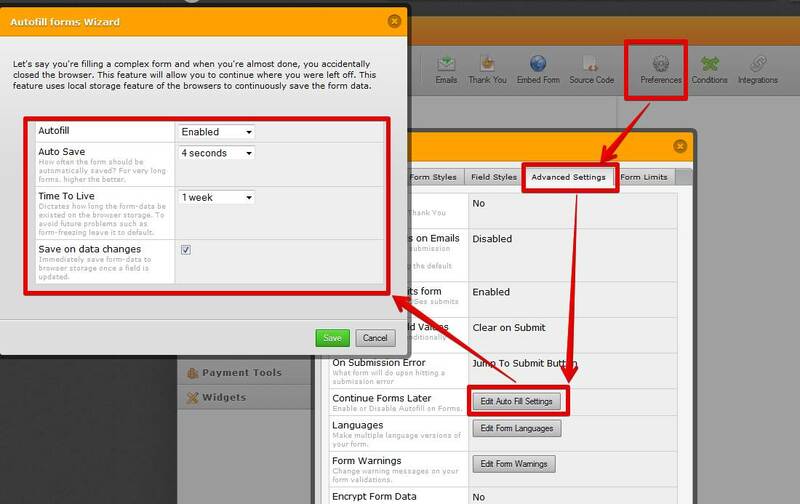 It appears you have enabled auto-fill settings for your form, this feature saves for m data on the users browser and auto-fills it next time the user opens the same form. This is the reason the form is not clearing, if you do not require this feature you can turn it off then advise the user to clear their browser history to clean up any saved data.